With Column, you can adjust according to different height. Voltage: 220V +/-10% Frequency: 50/60HZ Trademark: Runyes Model NO. 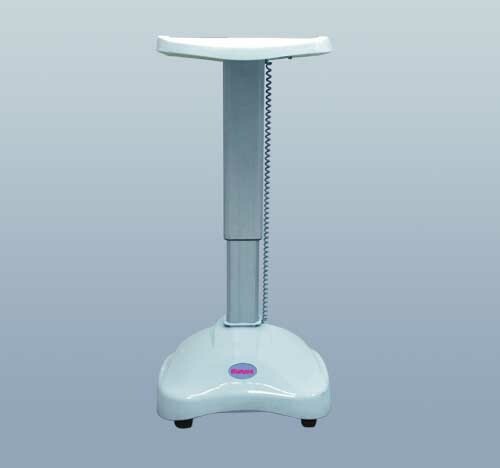 : CAR-02 Productivity: Negotiation Unit Price/Payment: Negotiation Company: Ningbo Runyes Medical Instrument Co., Ltd.